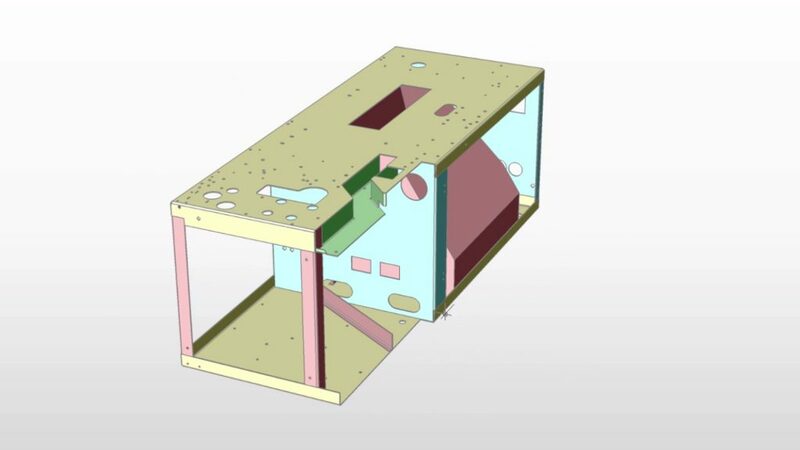 BricsCAD Sheet Metal lets you create, import, rework and unfold using the most intuitive 3D direct modeling techniques. 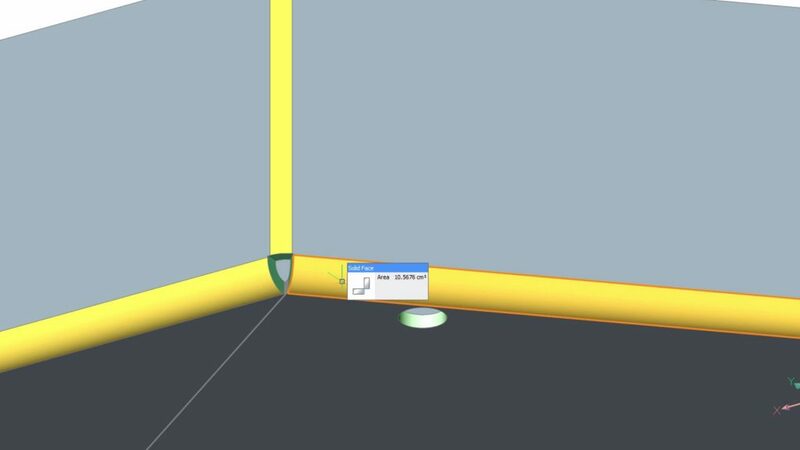 Import from any CAD system. 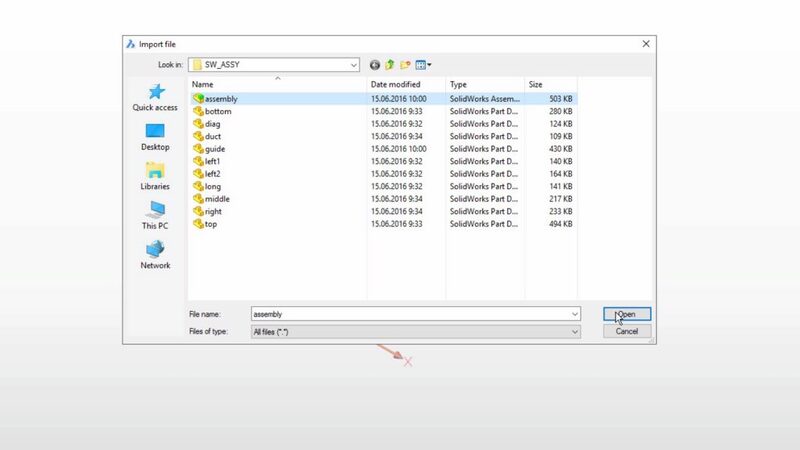 Supported formats include neutral ones, such as STEP and IGES; native formats, such as CATIA, Inventor, SolidWorks and kernel formats. 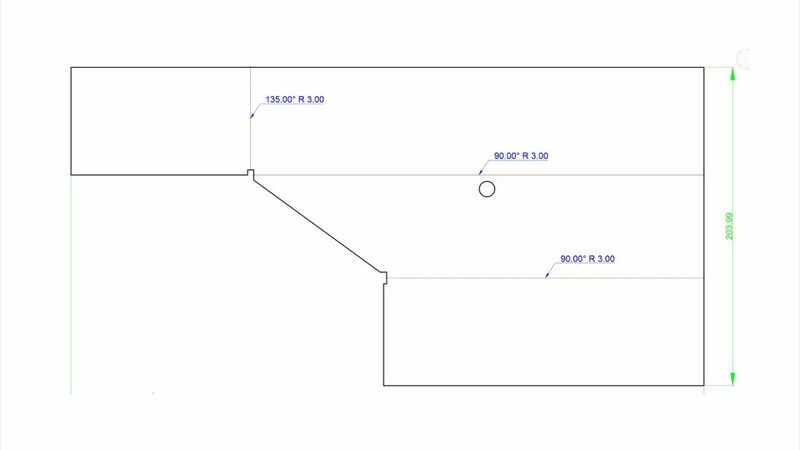 By converting your parts to sheet metal, you can easily distinguish one sheet metal feature from another and visually validate them. 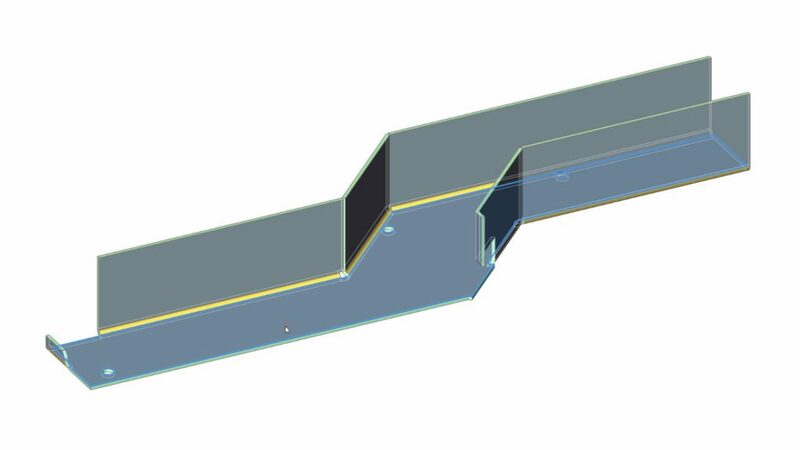 Each of the sheet metal features – flanges, bends, junctions, and reliefs – has its own assigned color. 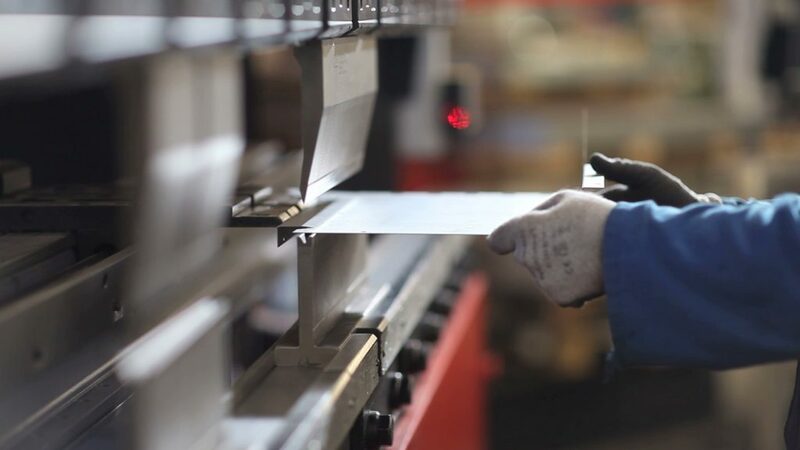 In this case, we have to split the part in two to make it ready for production. 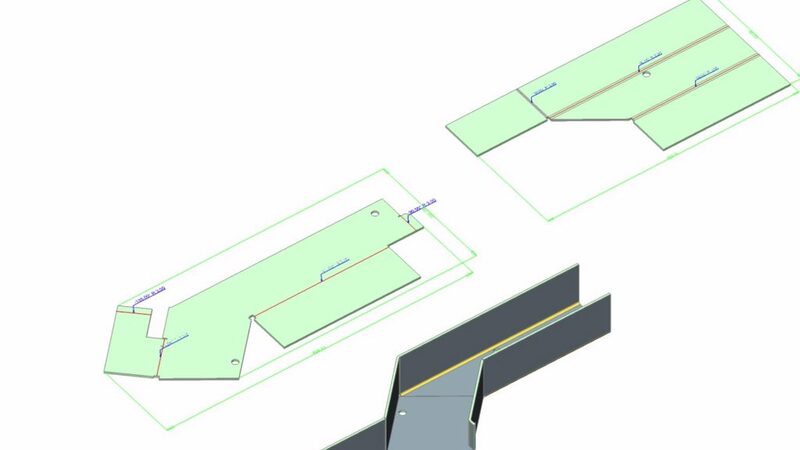 Note that with other CAD software, you need to restart from scratch to rework your model. 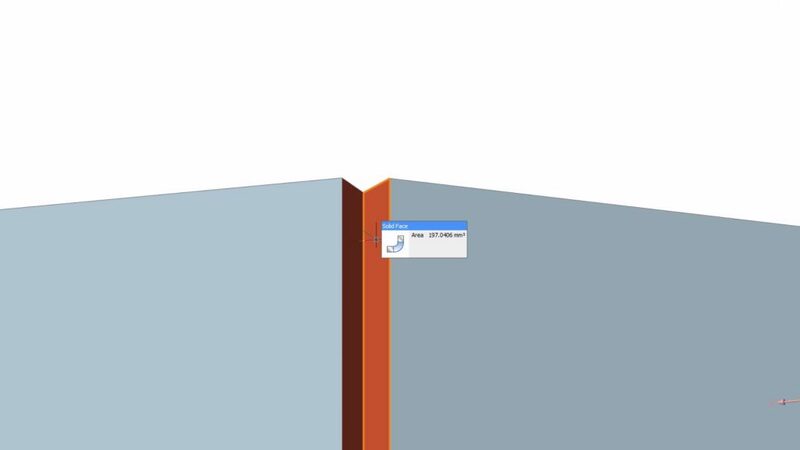 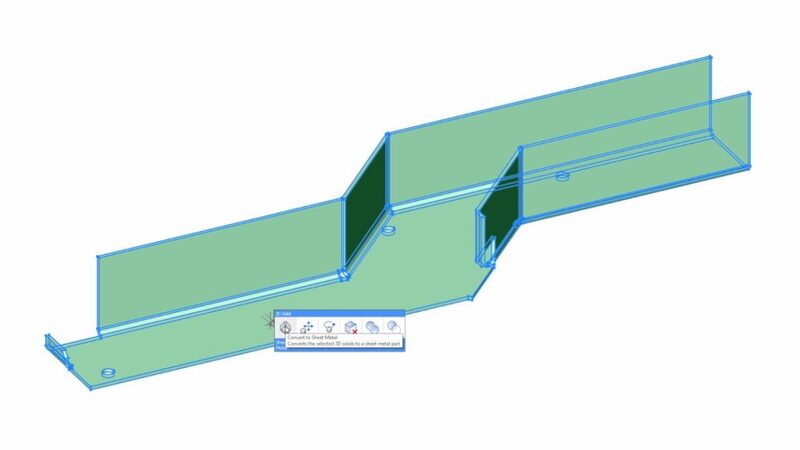 With BricsCAD Sheet Metal, you can keep reworking the model until it’s ready for production. 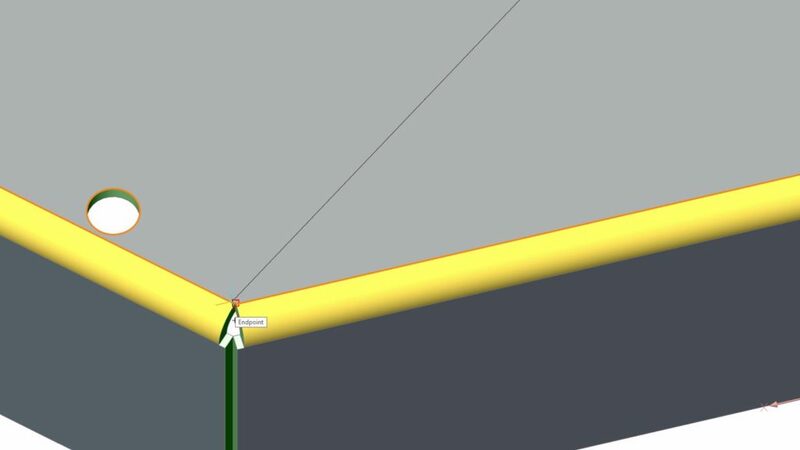 Note that by switching a junction to a bend on the left part and switching a bend to a junction on the right part, we moved a flange from one part to the other. 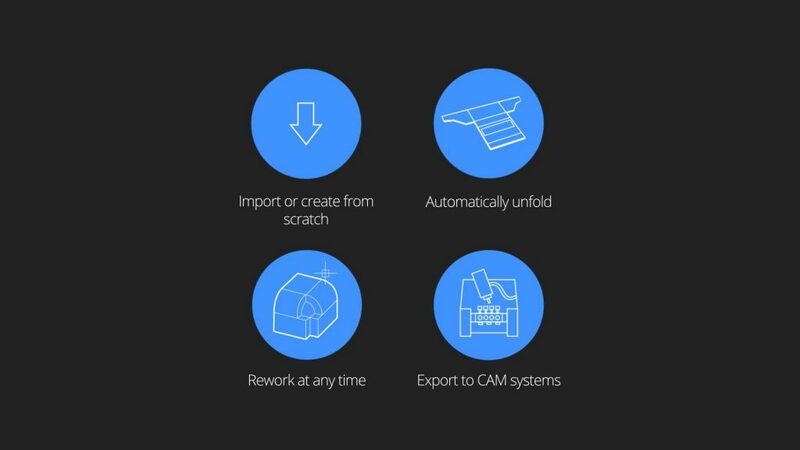 Once your design is ready for production, you can export your unfolded model to any CAM system.